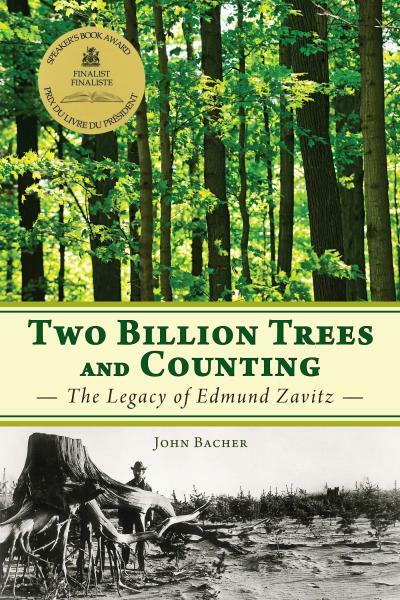 Two Billion Trees and Counting: The Legacy of Edmund Zavitz, Dundurn Press, 2011. 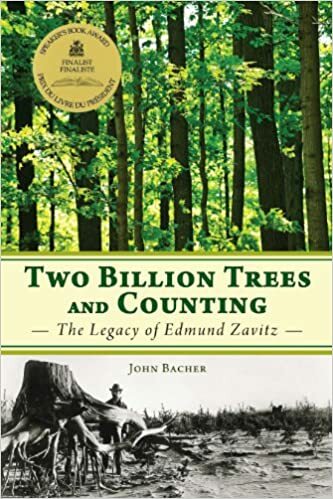 [Mark Cullen]…a well-researched accounting of Zavitz’s work in a chronology that is easy to follow. I strongly suggest that his story should be written into the grade school history books in this province. High gas prices aren’t the end of the world- but they may be the beginning of the end. This, at least, is the feeling of many who shudder at the staggering power oil-rich countries have over the world’s political affairs. In Petrotyranny, John Bacher uncovers the frightening facts of the world’s oil industry. He reveals that the worst dictatorships control six times the reserves that are under democratic control, and explores the potential for global conflict that exists as the demand for energy increases and the oil supply decreases. What kind of power will these dictatorships possess in the future? How many wars will be fought over the ever-shrinking supply of oil? Bacher takes an optimistic approach, viewing the problem as a challenge: the world’s democracies need to devise a creative response to avoid the looming crisis. That is, start replacing fossil-fuel burning with renewable energy – and start the process now. 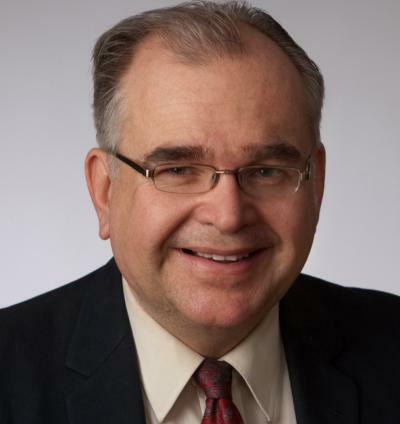 John Bacher received his Ph.D. in History from McMaster University in 1985, and has taught at McMaster and the University of Toronto. 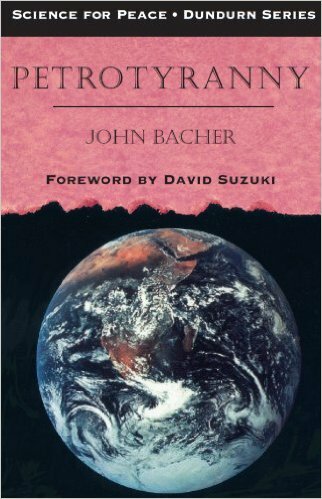 A co-author of Get a Life: An Environmentalist’s Guide to Better Living, Bacher is a passionate supporter of environmental preservation.